Find the SME you need! Home / News / Find the SME you need! The 5G Infrastructure Association has defined a “pre-structuring model” identifying the main technology areas that need to be targeted by 5G PPP projects. Below you can see how many SMEs have expertise in each “Technology Area” (TAs). 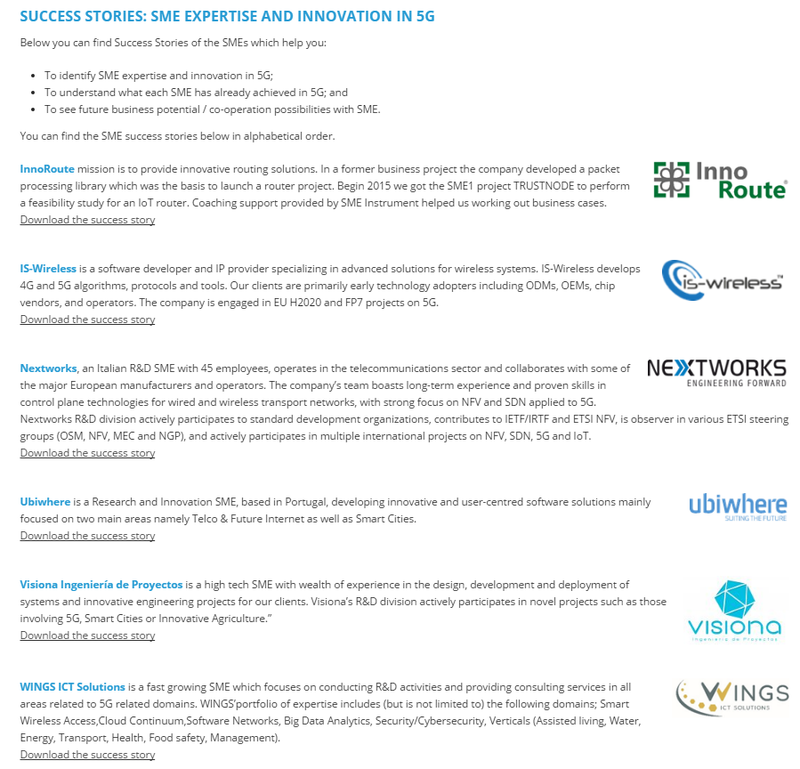 The results are based on the SME survey the Euro-5G project organized in the SME Working Group.